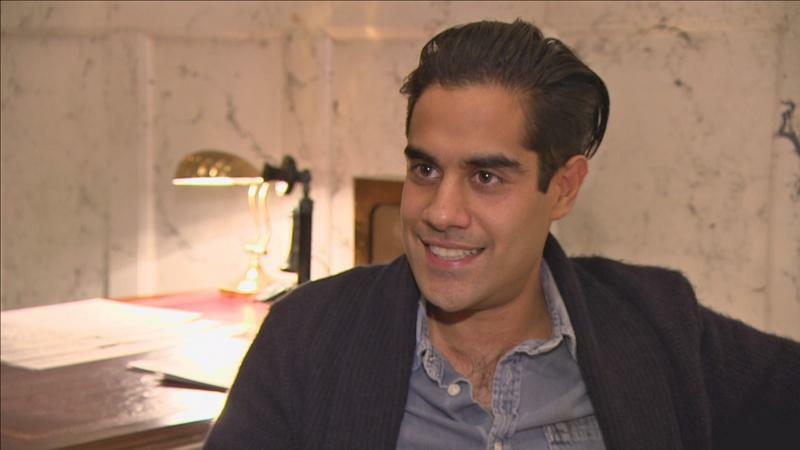 As creditors close in, can Harry seal the deal that will save his mercantile empire? 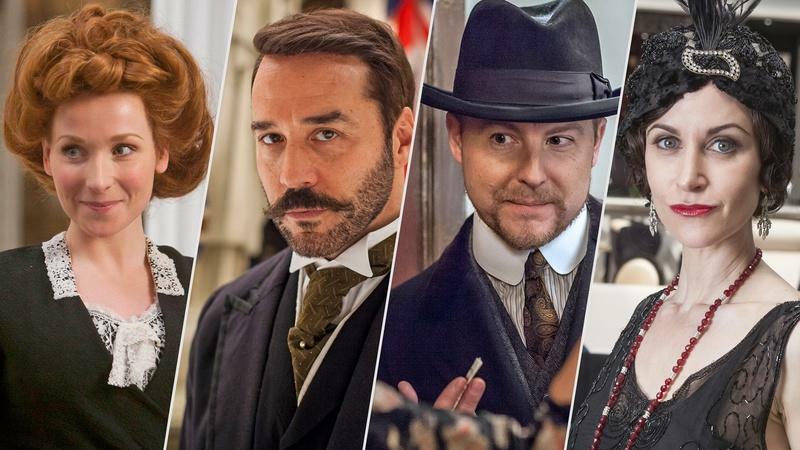 Jeremy Piven (Entourage) stars in the thrilling final season, dramatizing the climactic battle for the future of London’s iconic department store, Selfridge & Co.
Mr. Selfridge, Final Season: Who is Jimmy? 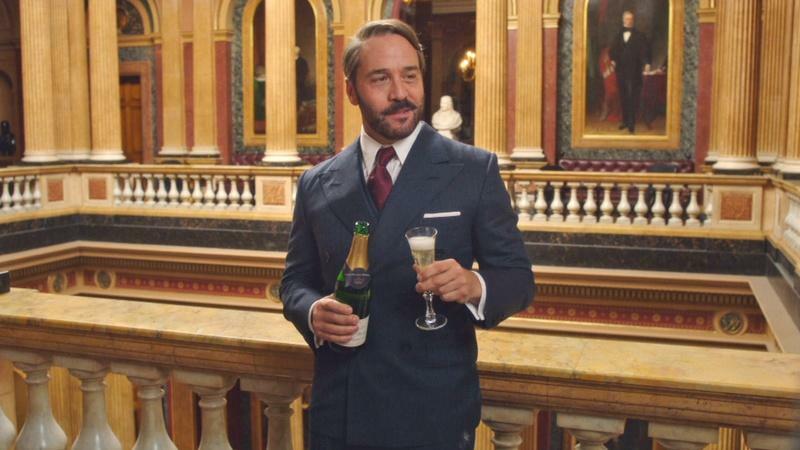 Mr. Selfridge, Final Season: Who Is Harry? 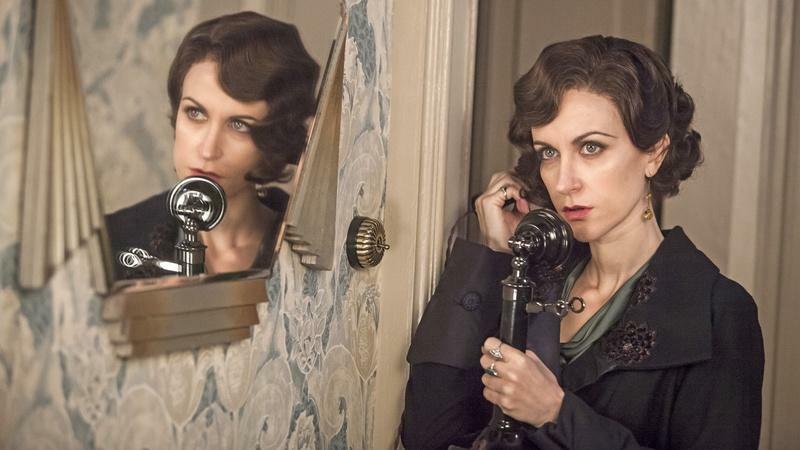 From the Edwardian Era to Jazz Age, see how the costumes of the series have evolved. Actors Amanda Abbington and Tom Goodman-Hill discuss their characters' bumpy road to happiness. 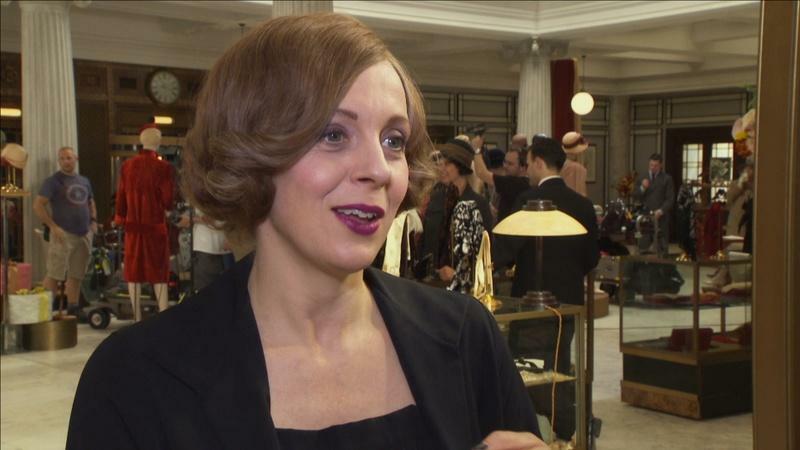 Mr. Selfridge, Final Season: Who Is Mae? 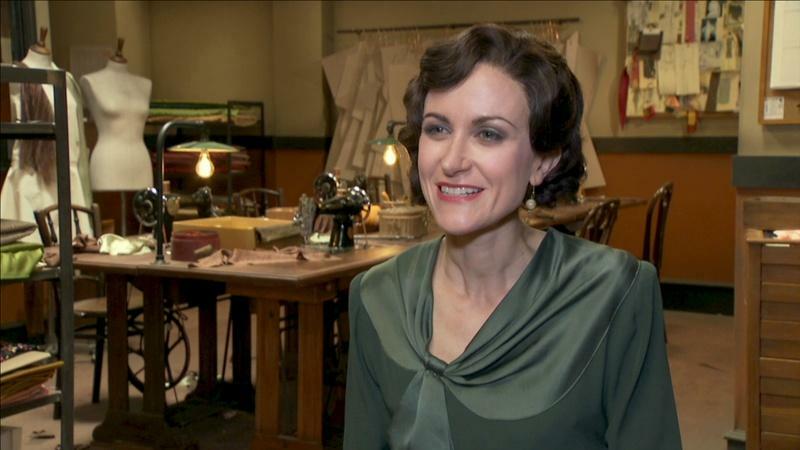 Actress Katherine Kelly explores the sassy, independent socialite, Lady Mae Rennard.